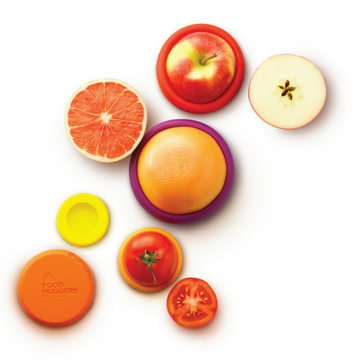 Put a Lid on Food Waste. 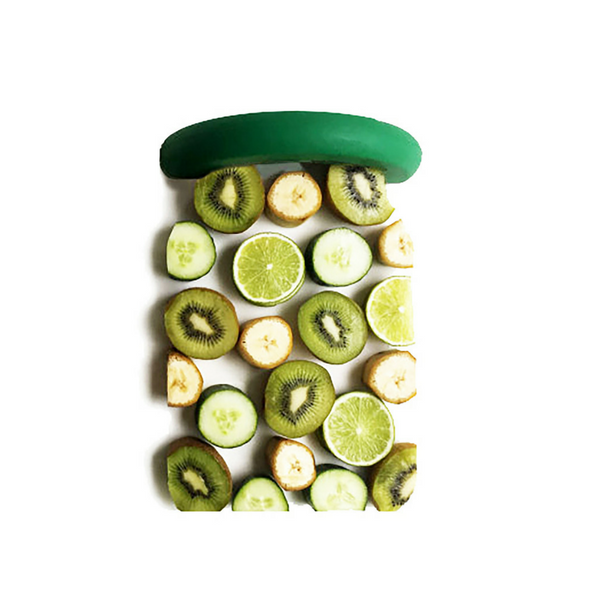 Food Huggers® keep your left over half fruits and vegetables fresh so that you have more time to enjoy their nutrition, flavour and freshness. 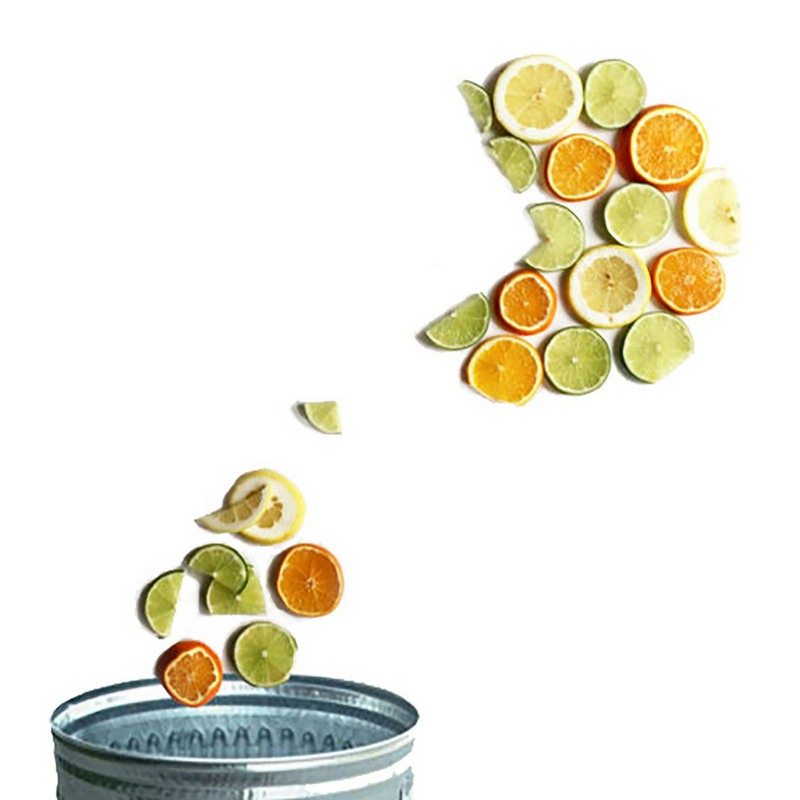 Did you realize that 30-40% of all groceries purchased get thrown in the trash? The average American family of four, throws away $1600 a year in groceries that are tossed out and not eaten. Food Huggers® also reduce the use and costs of disposable baggies, plastic film and foil. 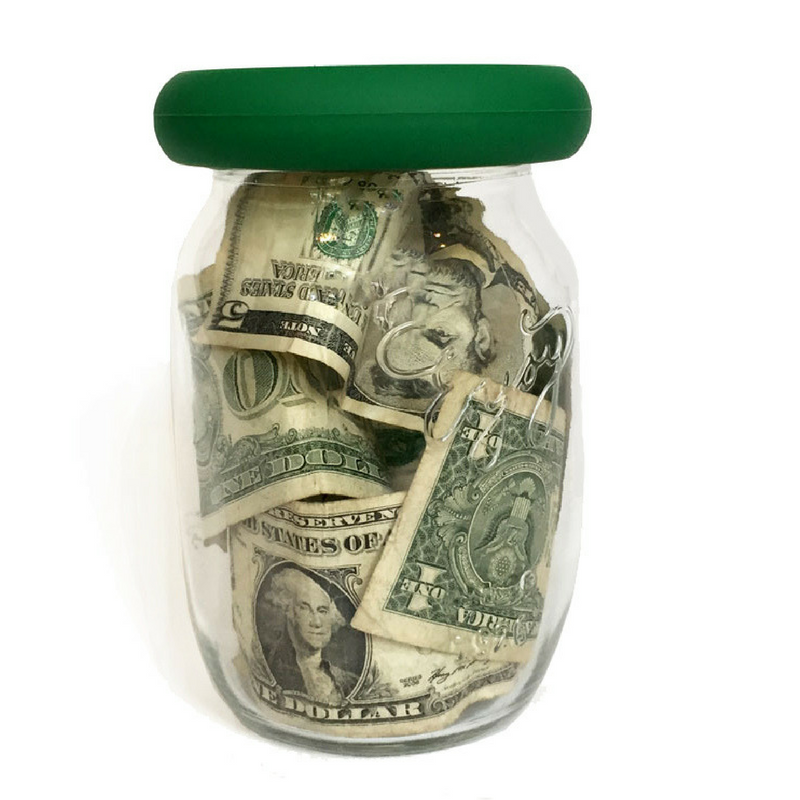 Reducing the use of disposable products that need to be bought over and over again as well as making sure the food you buy gets eaten are two ways to save money while also saving the environment. 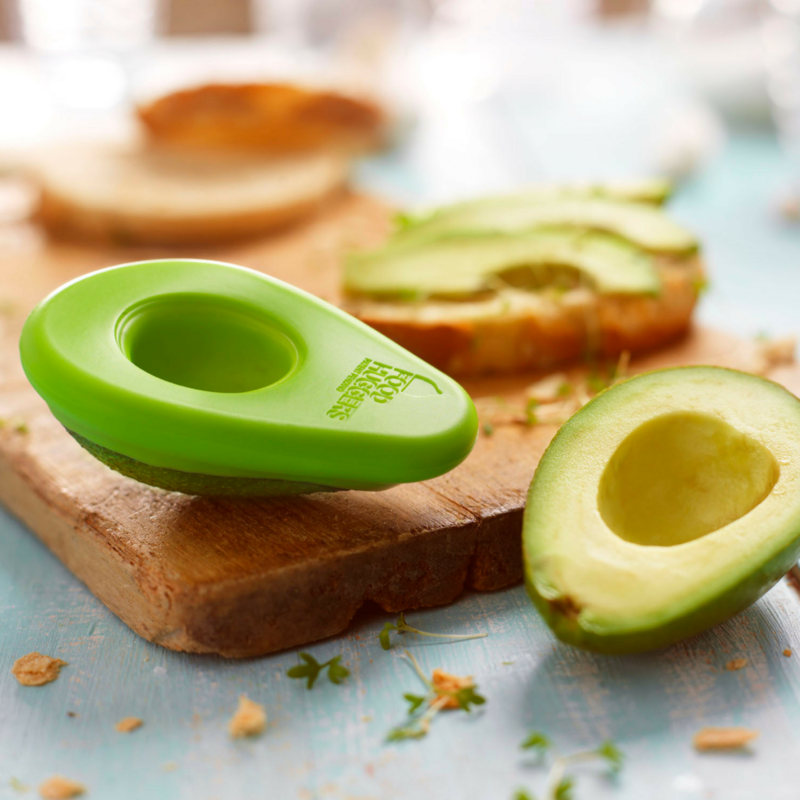 Food Huggers® replace many single use home products, which breaks the toxic cycle of manufacturing-disposing- manufacturing more and then disposing more. Replacing disposable products with reusable alternatives lightens the footprint we are leaving on the planet. Our packaging is made from 100% recycled card stock, and it it can also be recycled itself. 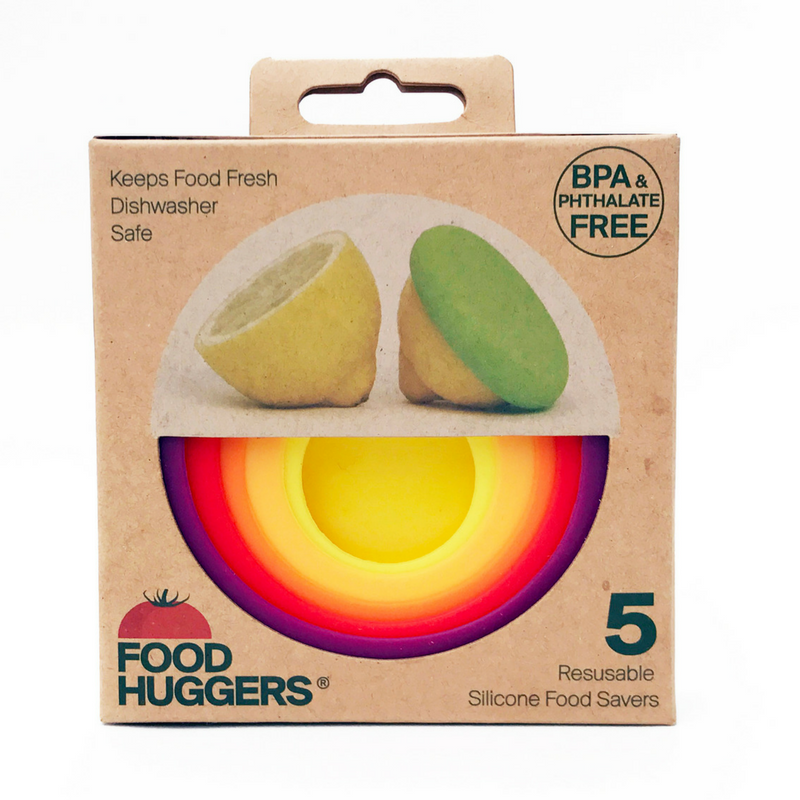 Food Huggers® are made from the highest quality FDA Grade Silicone. They are 100% BPA & Phthalate free. We never use fillers and never take shortcuts. Food Huggers® give your food the healthiest hugs.